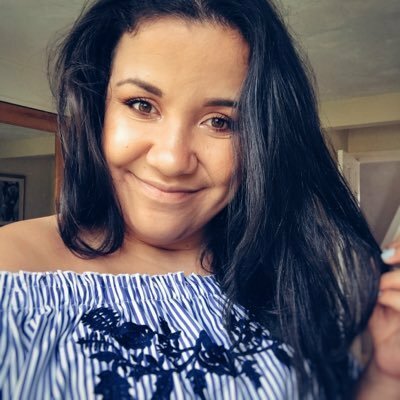 Let’s start with your clothes as this is normally the biggest problem…lay out all of the items that you are considering taking on your trip, and that you truly think you will need. Once you have done that, put half of them back. 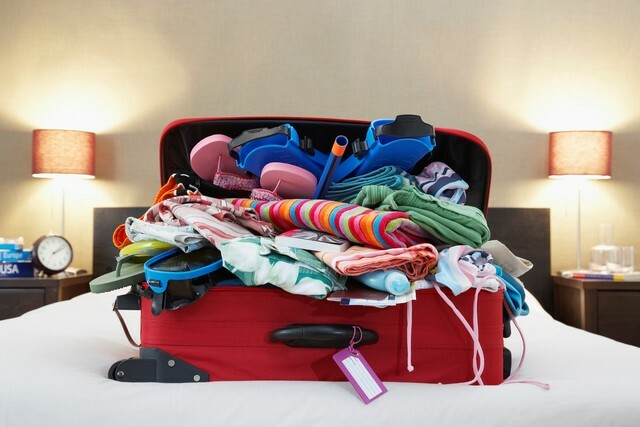 Brutal maybe, but if you are packing for a holiday, and are taking a reasonable sized suitcase, you should not have any trouble fitting all the clothes you will need for your trip in there and if you do, you’ve packed too many. If you can, try and pack fabrics that will not crease – knits, wools and cottons are best for this, and roll your softer garments and fold the stiffer ones. You will be surprised at how much space will be created when rolling your clothes. Line the bottom of your case with the rolled clothes, and place the folded ones on top. Simple. Shoes are bulky, so avoid taking too many. Pick versatile pairs that can be worn with more than one outfit, and utilise the space in them when you are packing. Stuff your shoes with awkward items such as chargers, socks, and sunglasses, and make the most of the space. 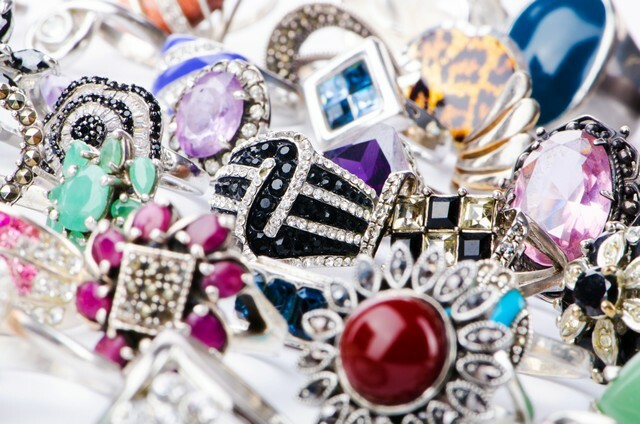 Jewellery can often be a tricky thing to pack, as you do not want to lose it, or break it, so; before you go, decide what jewellery you would like to wear each day, and get yourself a 7-day pill box. These are not only fantastic at keeping your earrings and necklaces safe, but also means that you can keep track of them, reducing the chances of losing anything whilst you are away, as you can clearly see if you are missing any items. Try and avid taking expensive items away with you, unless you have a secure place to store them at your accommodation, and in that case, wear them whilst you travel. 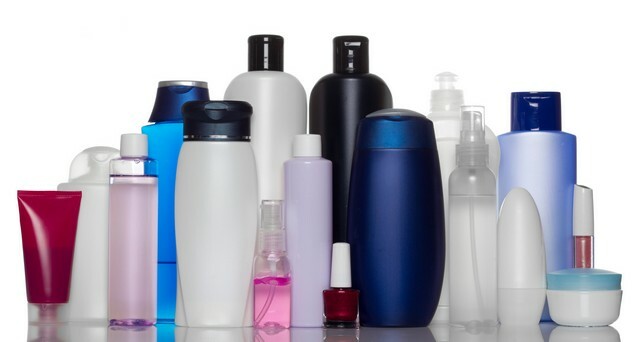 Finally, when it comes to packing your beauty products, do not take full sized bottles. Decanter your favourite creams into travel bottles, and opt for dual purpose products. Consider where you are going, whether you will be wearing foundation, or if a tinted moisturiser is more appropriate. Avoid spillages and accidents from happening by placing Clingfilm over the top, before placing the lid. Group all of your toiletries into a bag and slide them into the side of your case.